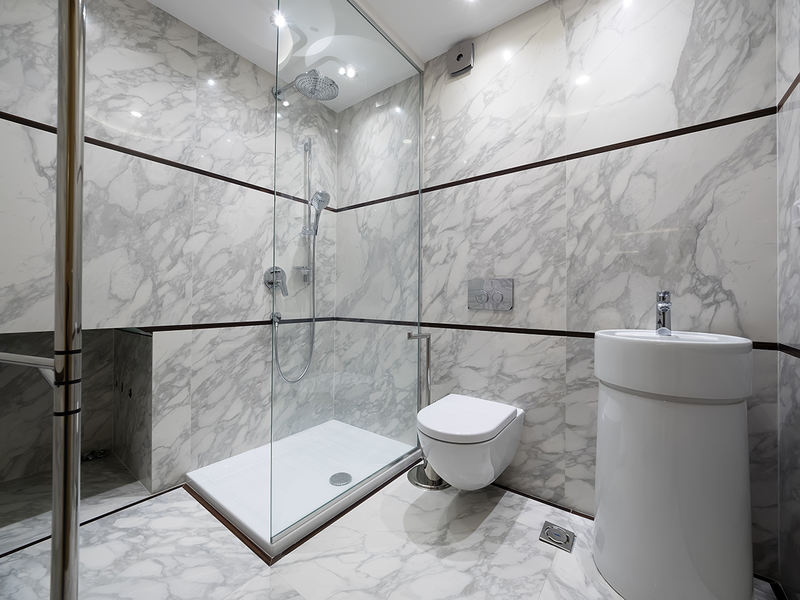 Exclusive Tile Designs you won’t find at the big national chains, at very competitive prices. 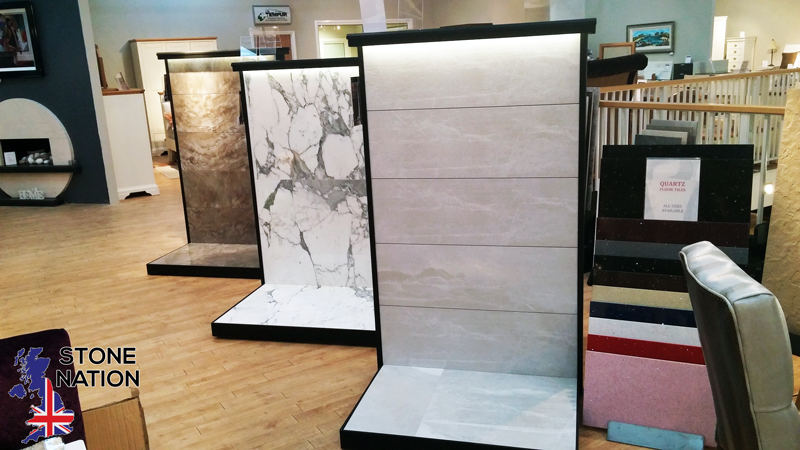 You’ll find a stunning array of ceramic, porcelain and natural stone tiles in beautiful colours, designs and finishes; as well as a unique range of mosaic and large format tiles. 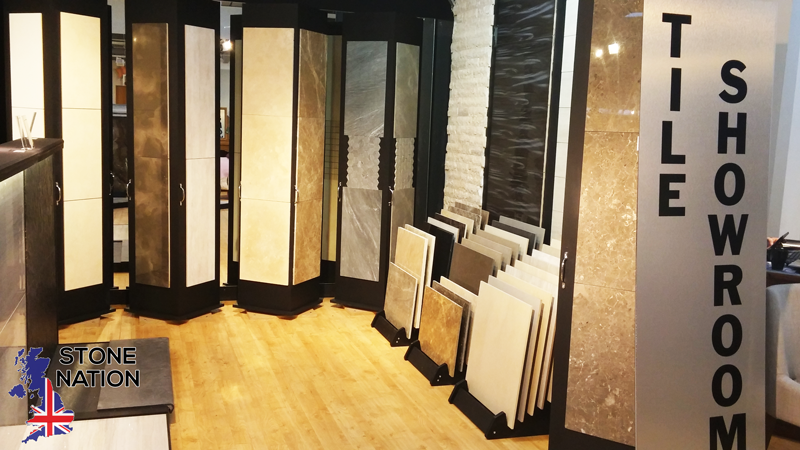 Choose the perfect tile for your room at Stone Nation. 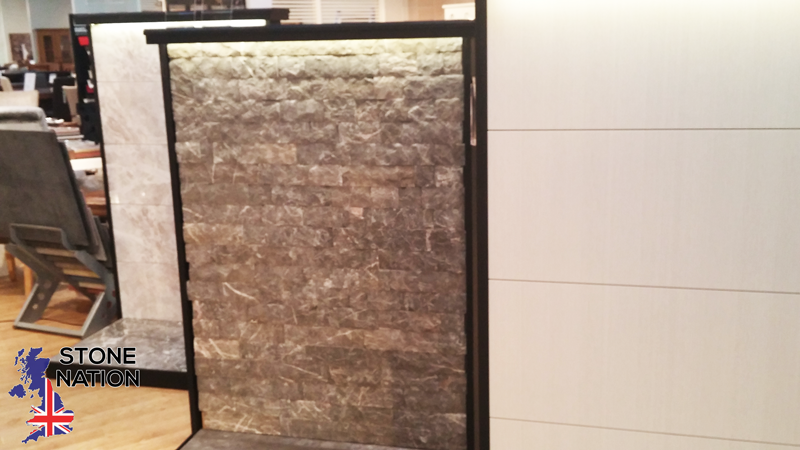 See over 300 Tiles on display at our Showroom. Order Securely with Paypal, Credit or Debit Card. Or pay in store or by phone. We deliver all across the UK, bringing your tiles to your door. Our friendly team have the answers your questions. © 2017 Stone Nation Wholesale and Distribution Ltd, all rights reserved. Try our product search instead. You can pay securely online using your Credit or Debit Card, or with Paypal. If you prefer, you can order online and complete your payment over the phone with one of our team.